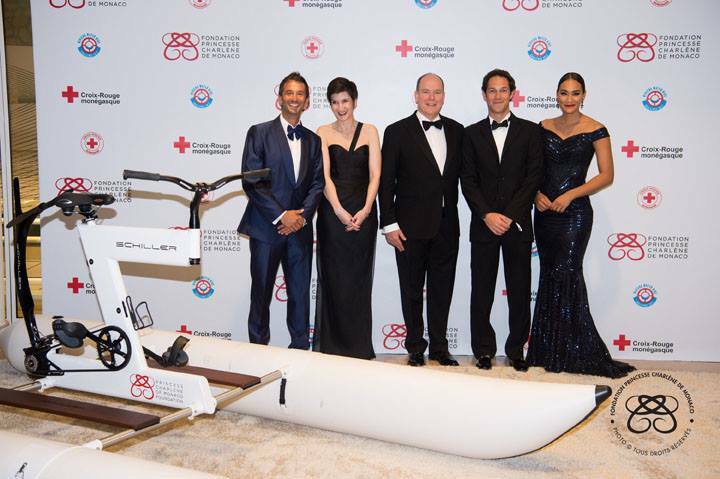 Monaco will host the Riviera Water Bike Challenge (RWBC) on Sunday, June 17, 2018, in support of the Princess Charlene of Monaco Foundation. 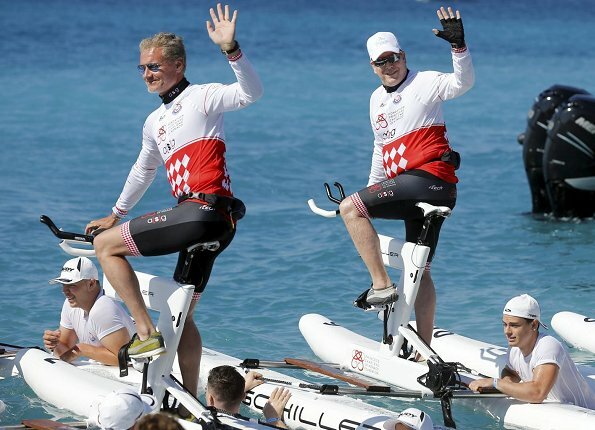 The 21 kilometres between Nice and Monaco will be travelled on Schiller S1 water bikes. The venue is the Yacht Club and a water-bike challenge, racing 30 times between Yacht Club and the Musee Oceanographique for a total of 20 kilometres. Figure on a two-and-a-half-hour marathon event. The vehicle of choice the Schilller S1-C water bike mounted on a catamaran style coque.